The 7,984,521 odd people who are scheduled to pay admissions to the theatres where “The Sheik” is playing will have the disappointment of their lives if they think that this movie will afford them any of the adolescent thrills that were provided in such abundance by the book. For “The Sheik” in film form is as clean as the virgin sands of the Sahara. Although it follows the plot of the novel fairly closely, the sting has been removed with great care and precision. The affair between Lady Diana and the handsome Arab has been placed upon the same plane of purity as Ivory Soap. In other respects, however, “The Sheik” is worth-while entertainment. The desert scenes are well staged and beautifully photographed, and there is some good action when the forces of the Sheik do battle with the henchmen of the bandit, Omair. 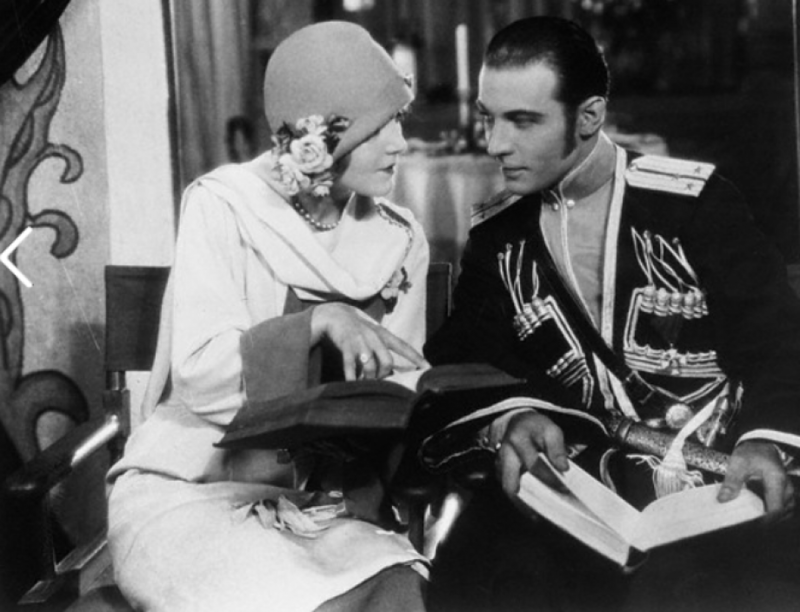 Rudolph Valentino, in the lead role, strengthens the conviction that he is one of the few fine actors of the screen. He lacks variety of expression, but he possesses a sense of restraint, and he is graceful and well poised to a remarkable degree. His only real fault is that he uses too much shoe polish on his hair. As a moving picture, “The Sheik” is no world-beater. But even the most confirmed deprecator of the dumb drama can not say that it is as bad from an artistic or literary standpoint –as the book.